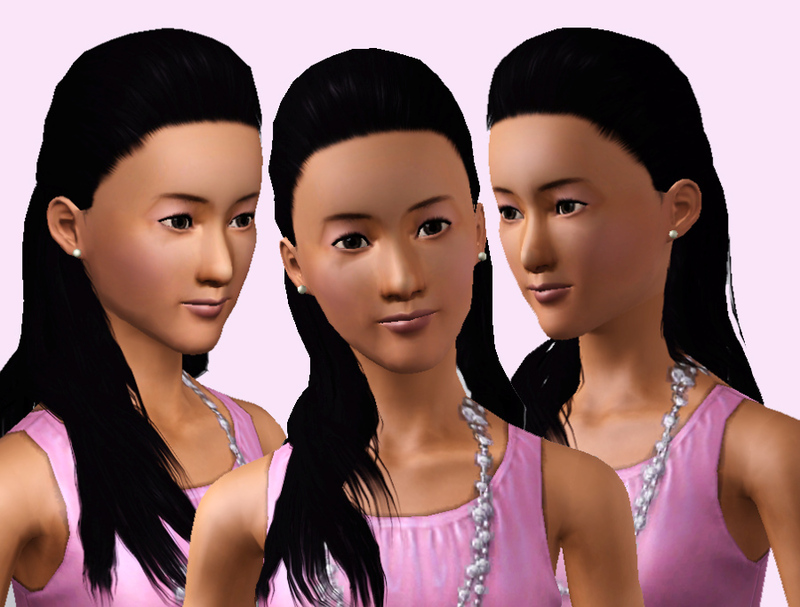 I made Lien after there was a bit of interest for some more Asian sims. A Vietnamese sim was the first one requested so I thought I'd better get round to making her! I wanted her to have more delicate features than my other girls but still retain a unique Asian look. 109 people have said thanks to Hellfrozeover for this download. 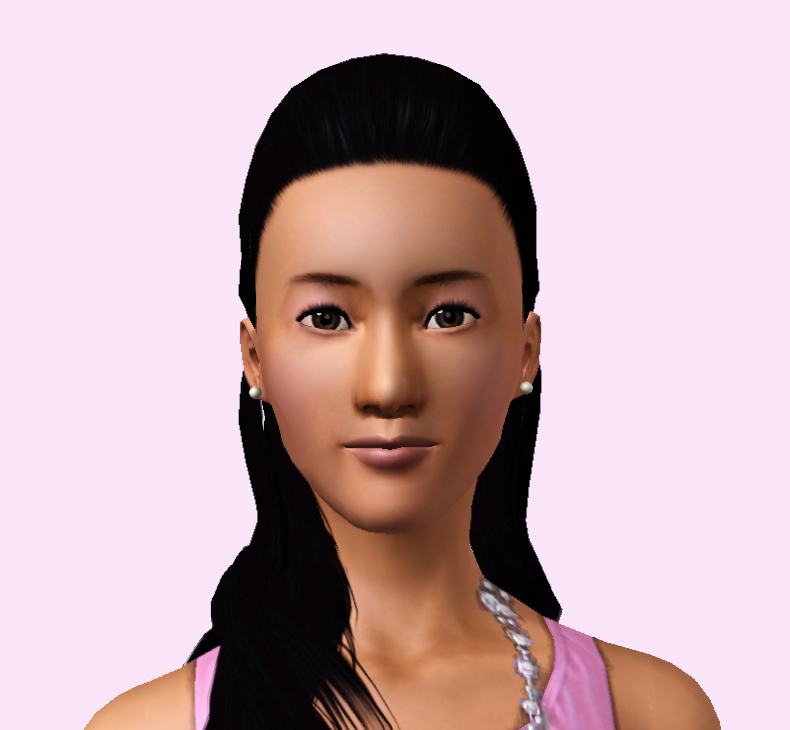 Jorani, a Khmer (Cambodian) Sim!